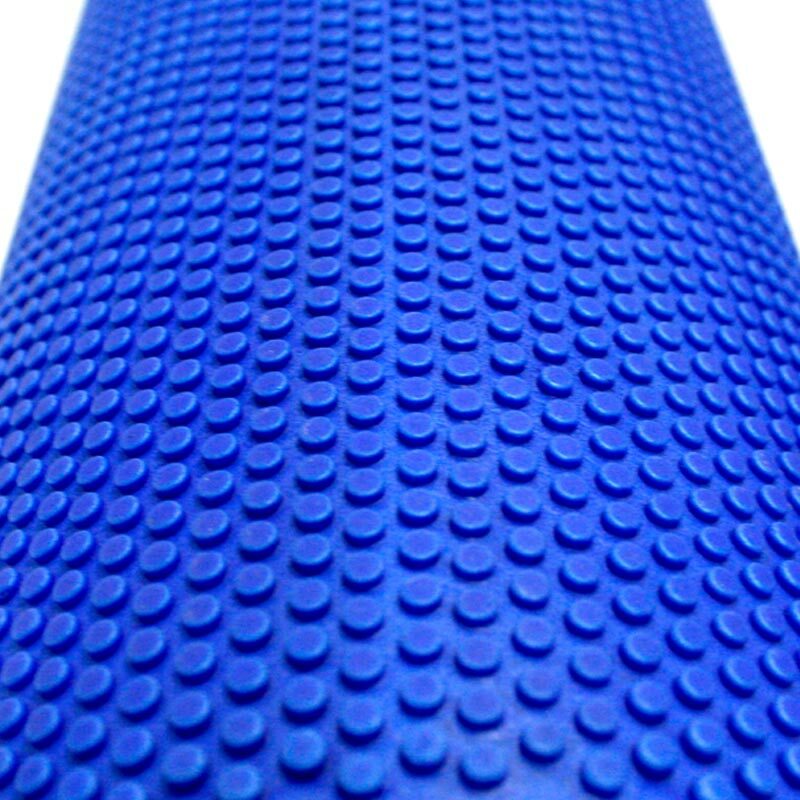 The Apollo Original Foam Roller is made from durable EVA foam, and is resistant to sweat. Massage is one of the best ways to speed recovery after rigorous exercise. Owned a roller before this one , would buy this over my old one anyway. the little bumps stretches your muscles better! Does hurt a bit but does help with recovery ! An excellent piece of kit. I use it to stretch (manipulate?) the myofascia covering my quads, glutes and back. I'm a 68 year old racing cyclist and have found it to be a good as a deep massage. A bit painful at first but once used a few times not bad, and definitely worth while. Also excellent value for money. I have bought many rollers in my history as a sports therapist but the Apollo comes out on top. For price and durability its a winner. All the apollo range is above average. 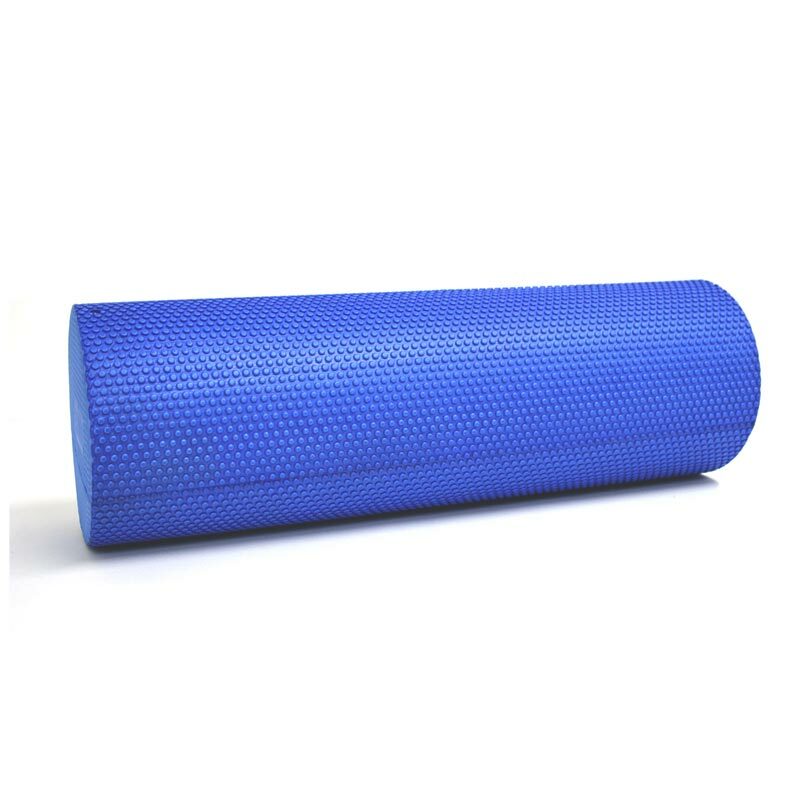 The roller is a great compact size and is very effective at alleviating muscle tightness in my legs. Thoroughly recommend.